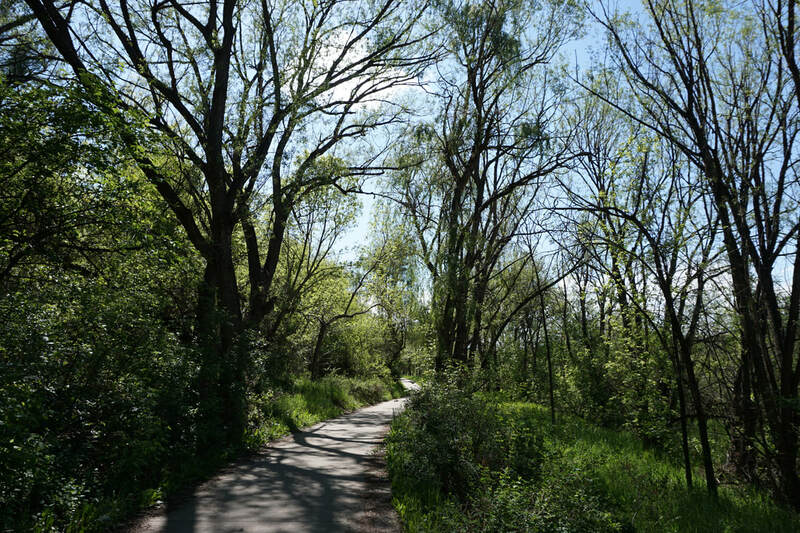 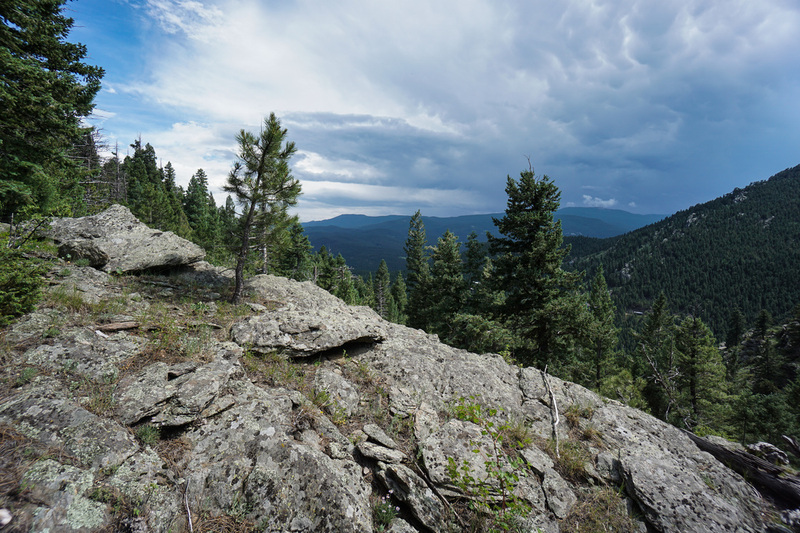 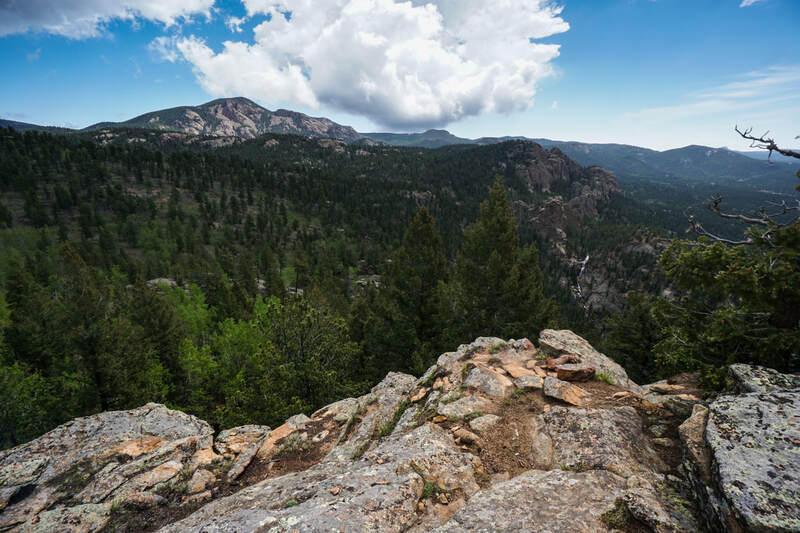 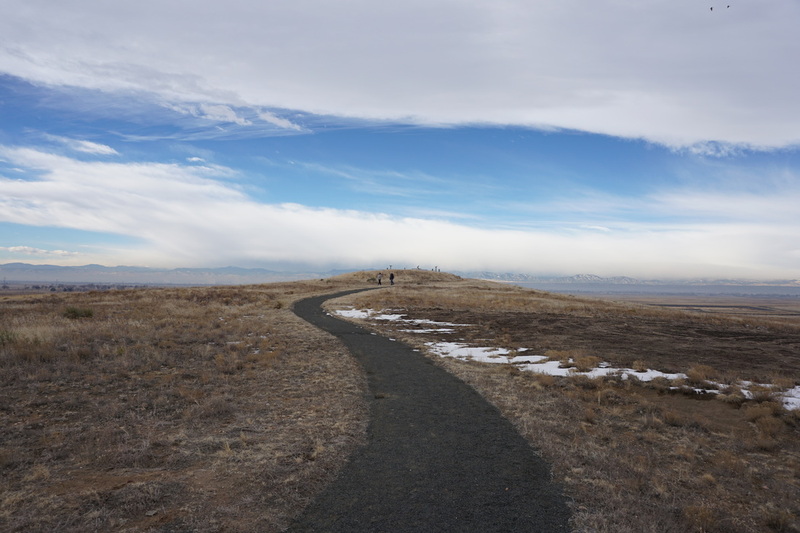 Denver is one of the best cities in the U.S. for hiking, there are literally hundreds of hiking options within the Denver Metro Area. 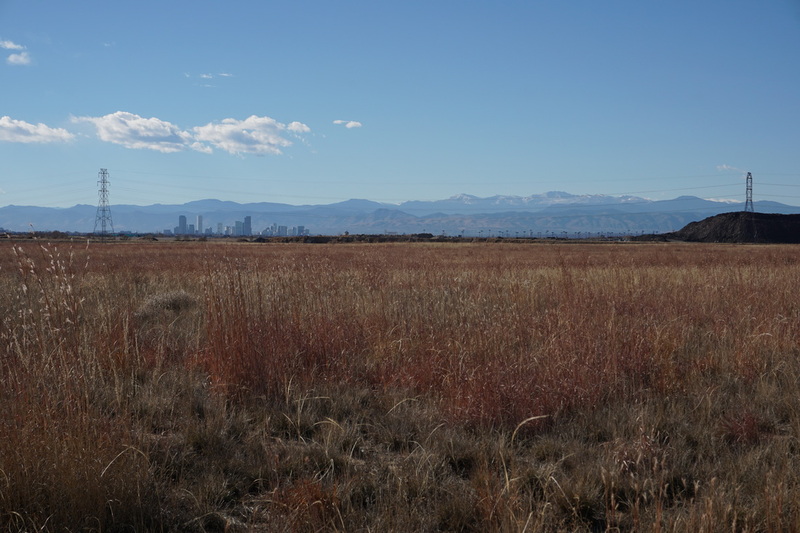 The Denver Area includes all of Denver, Arapaho, and Adams Counties. 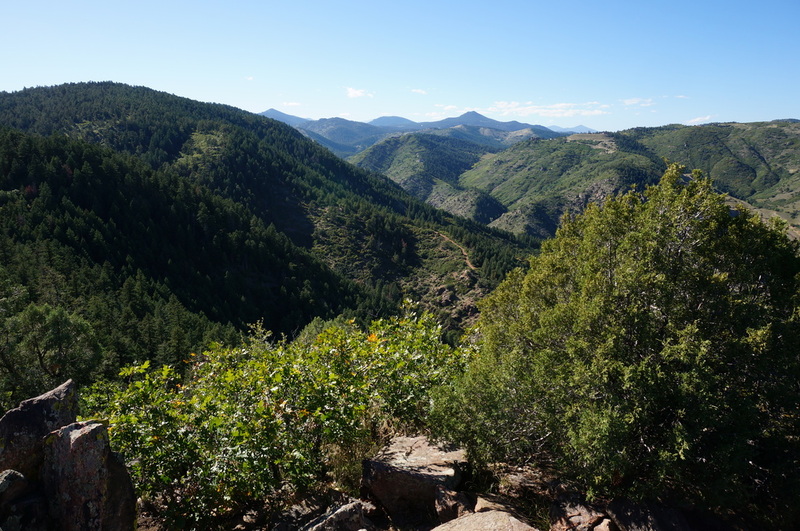 It also includes the Front Range foothills in Jefferson, Clear Creek County, and Gilpin County east of the Peak-to-Peak Highway (Hwy 72). 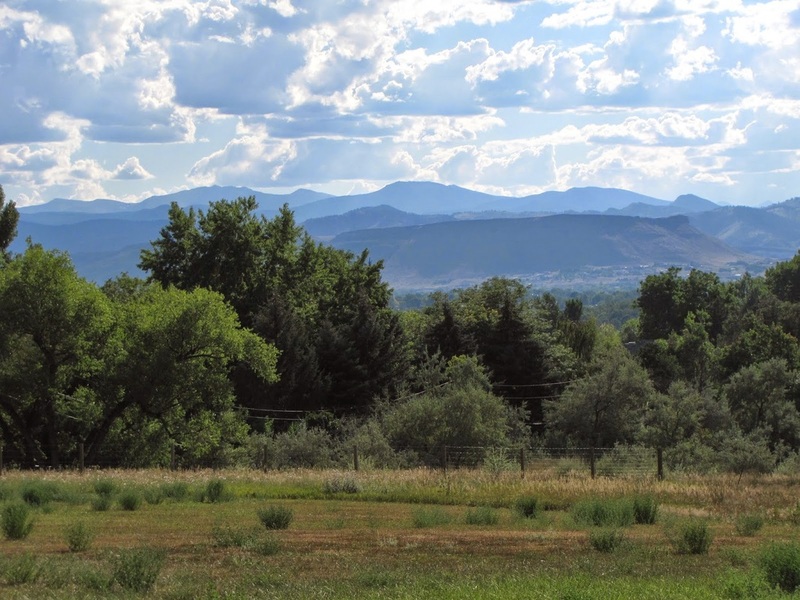 The Front Range Mountains have their own region. 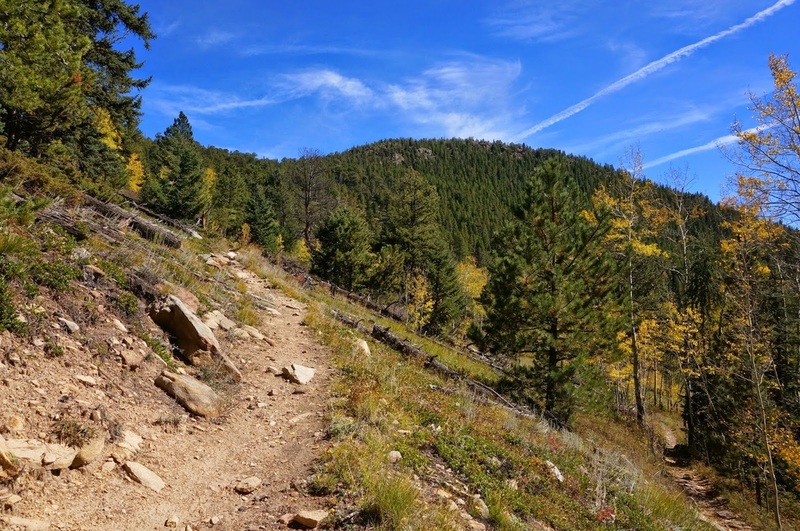 The map above shows all our hikes in the Denver Area. 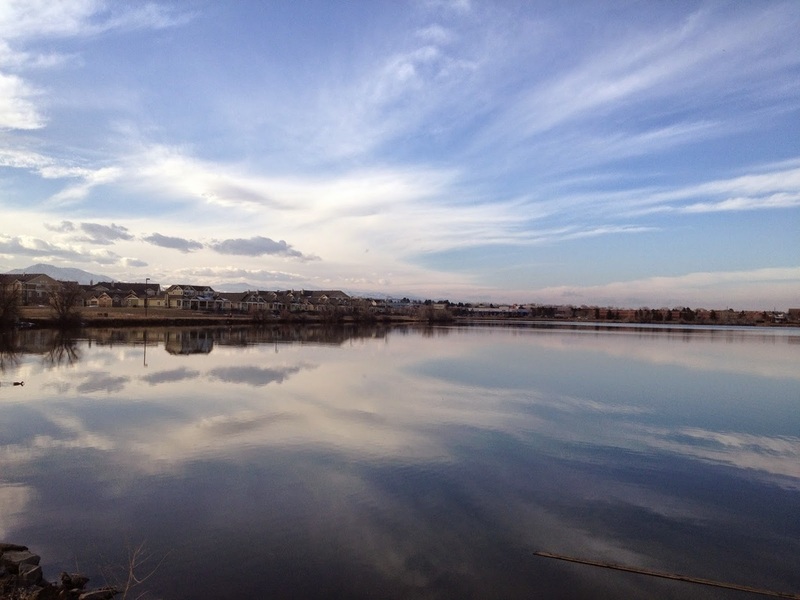 This page is also organized with photo thumbnails and links. 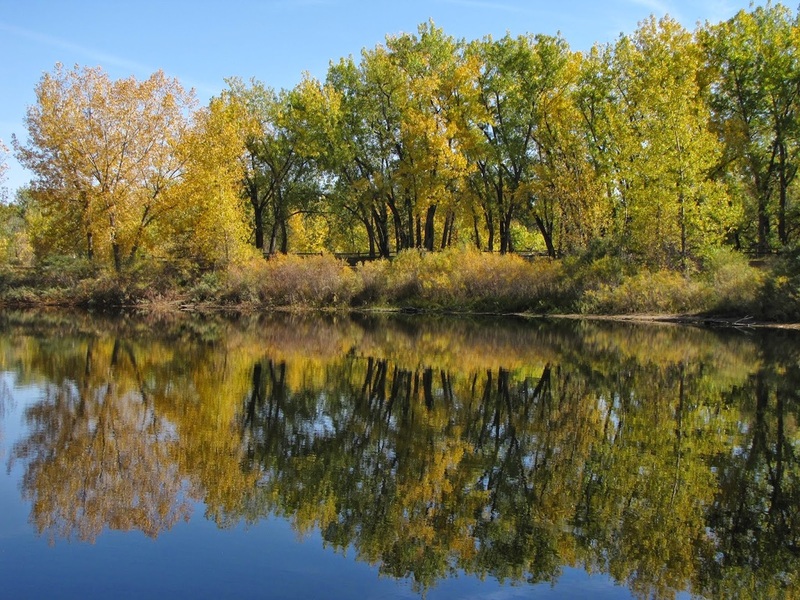 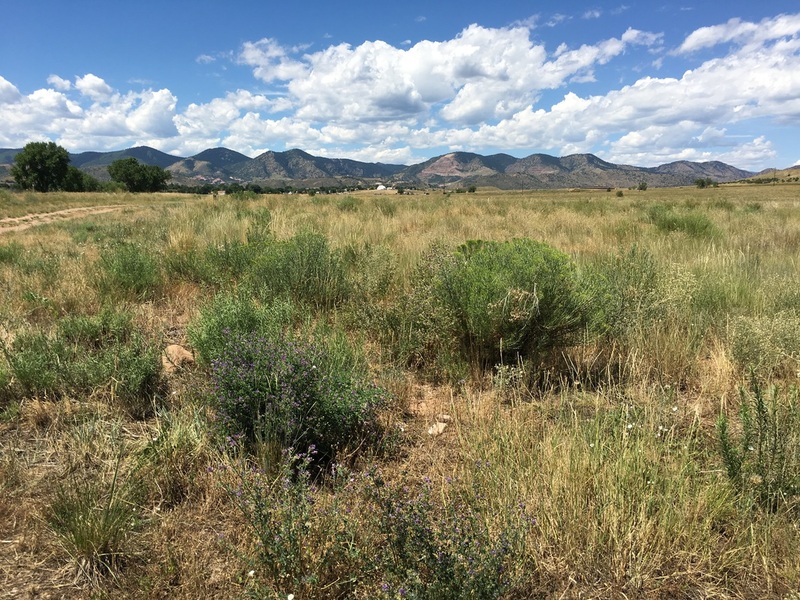 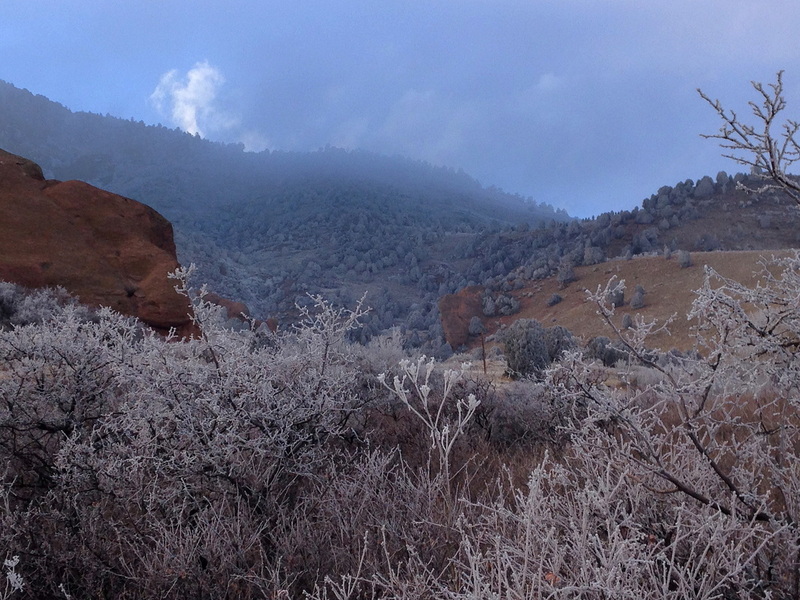 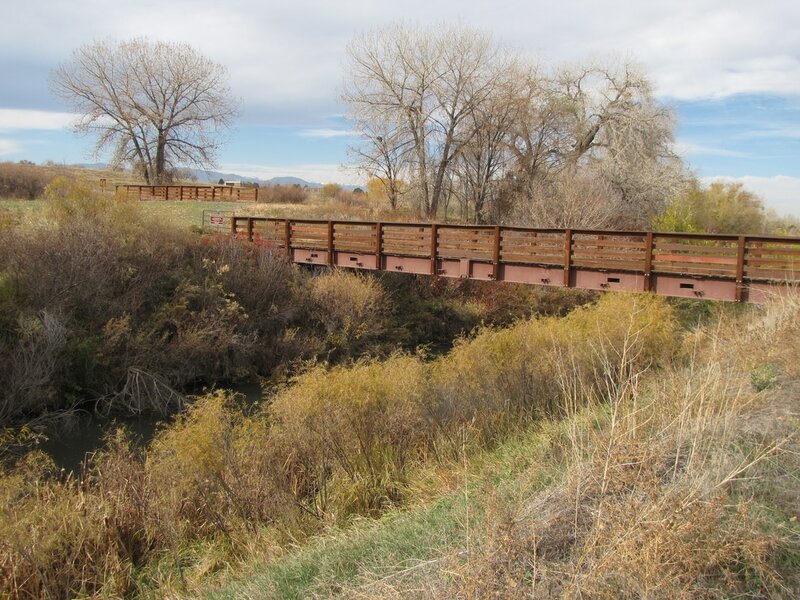 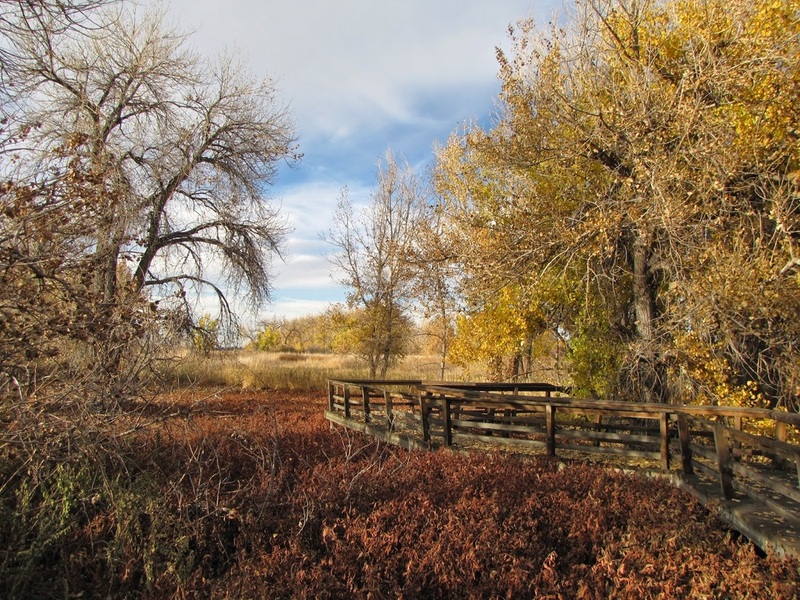 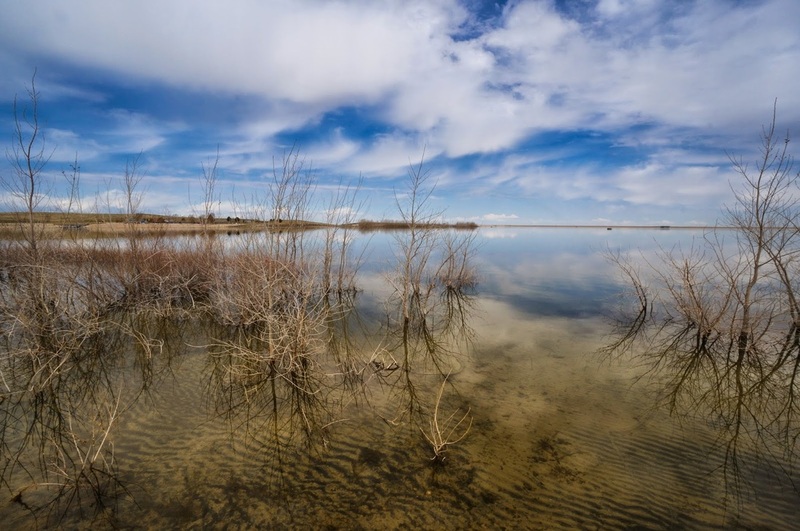 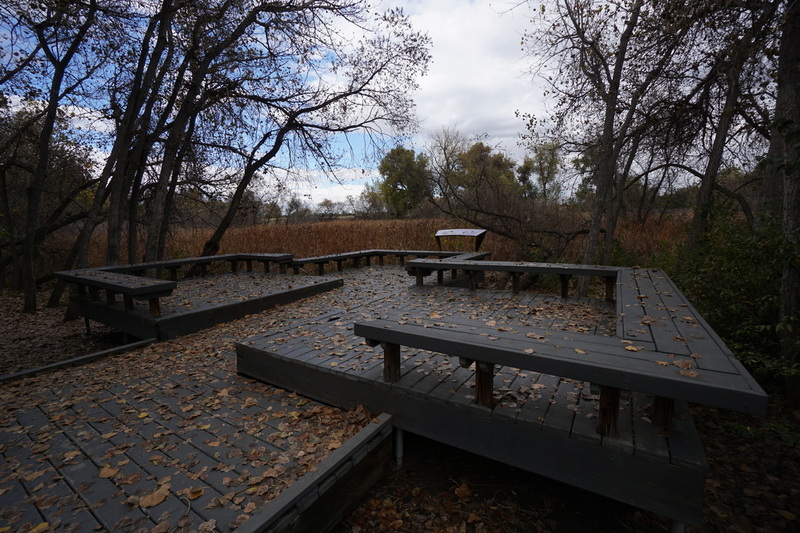 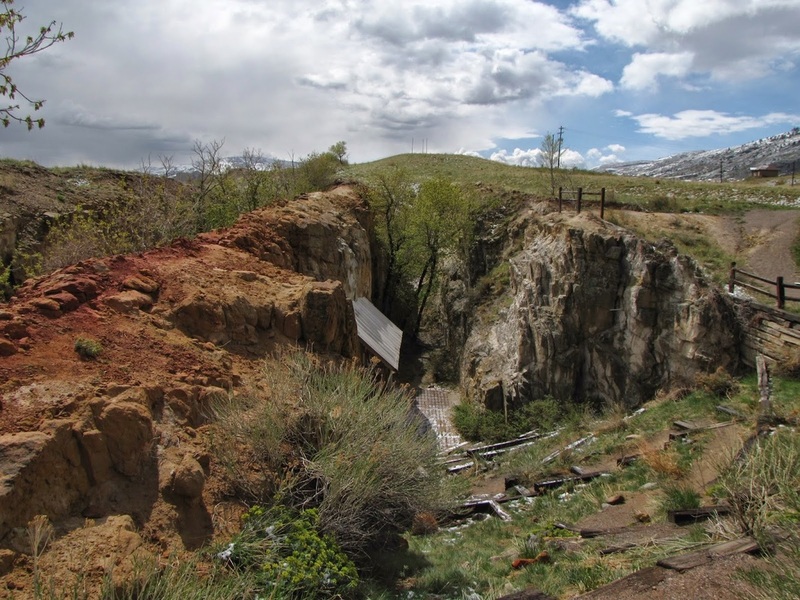 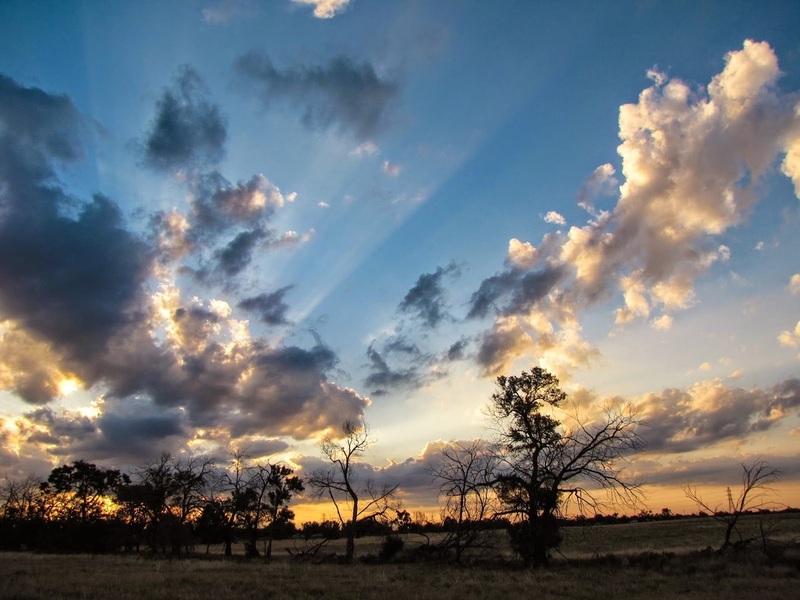 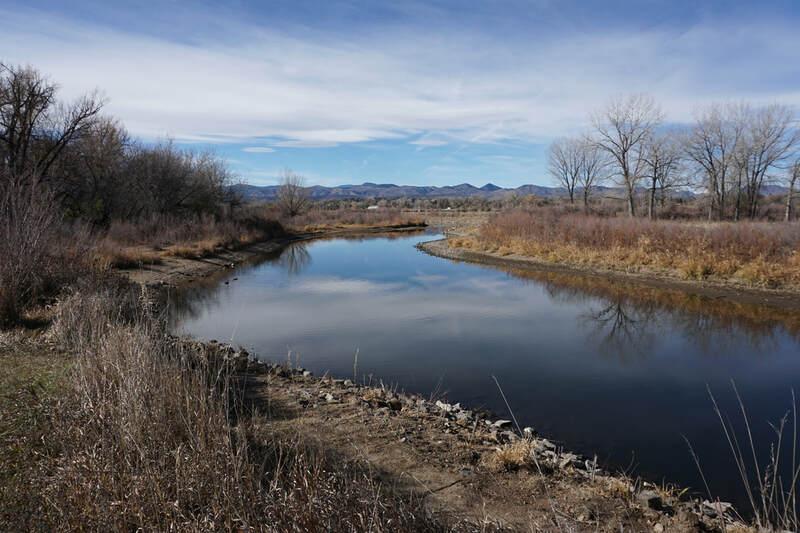 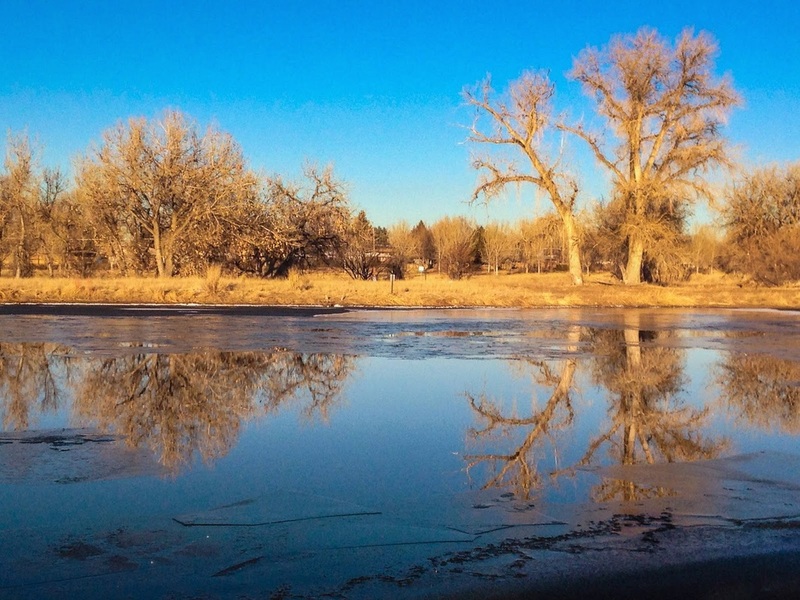 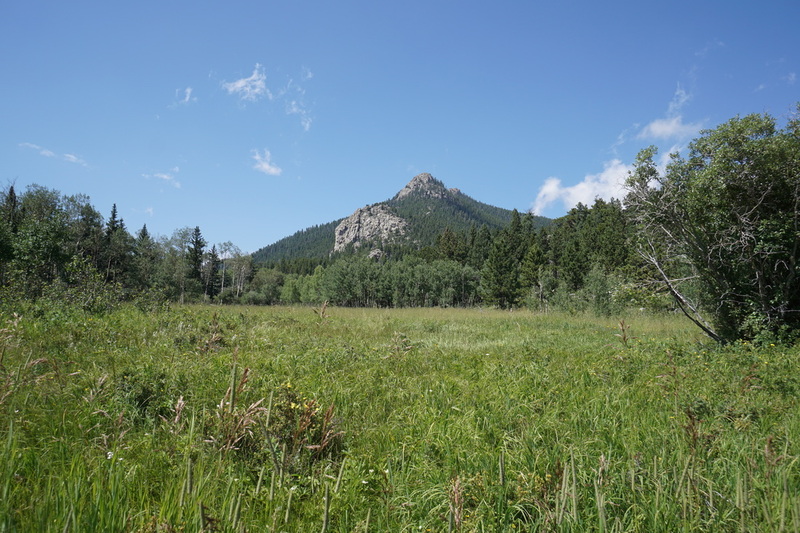 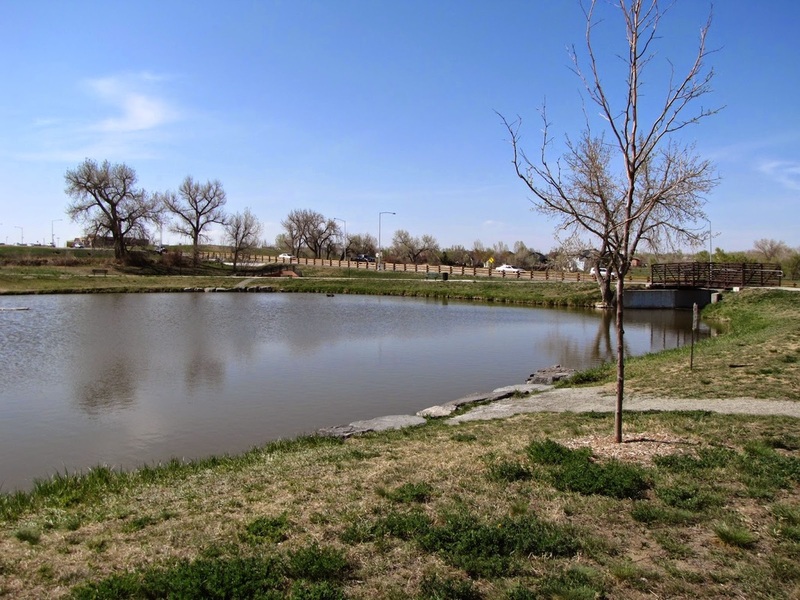 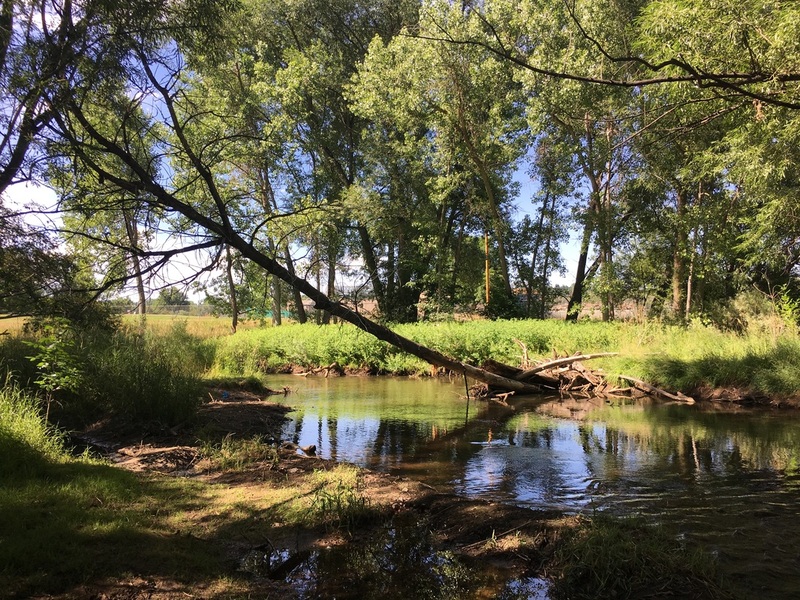 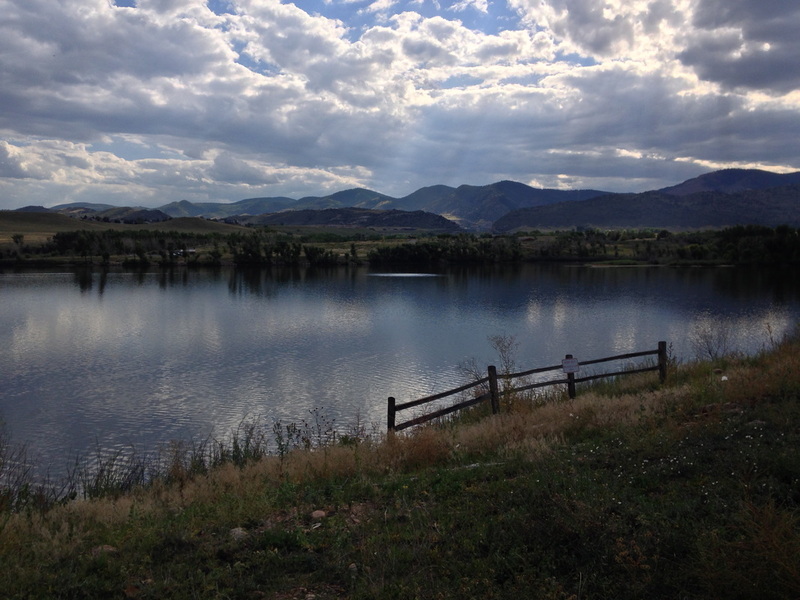 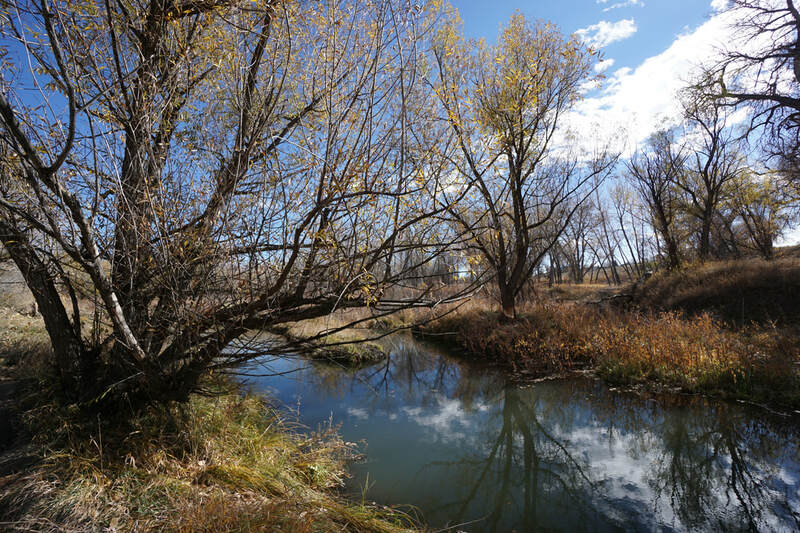 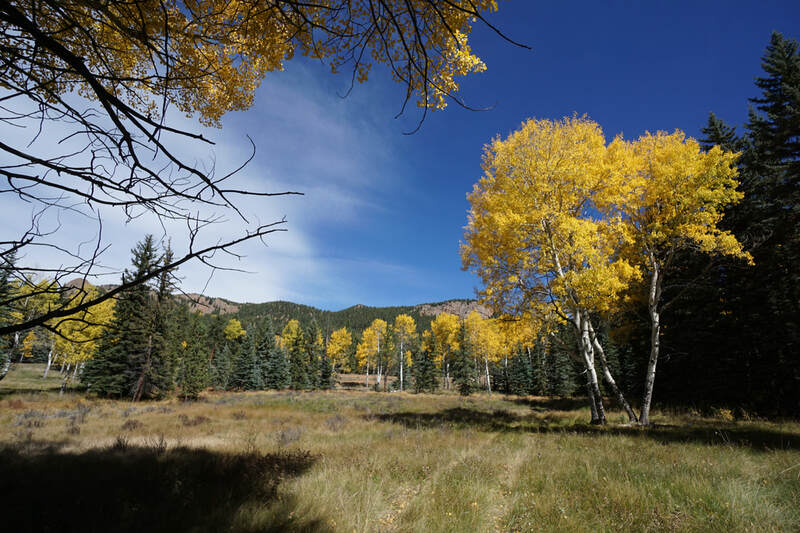 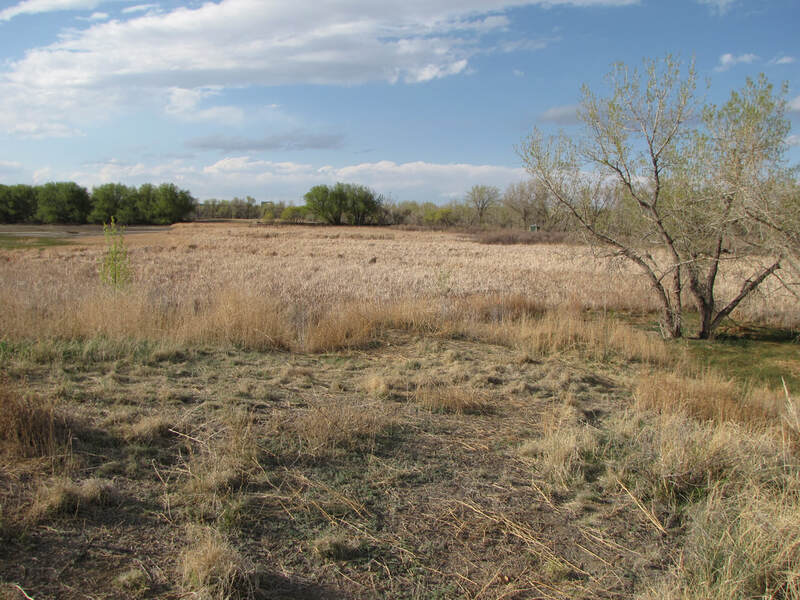 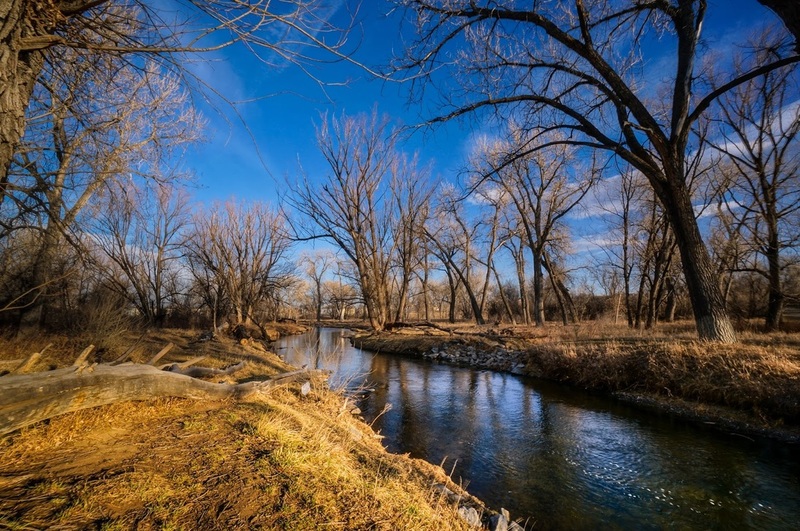 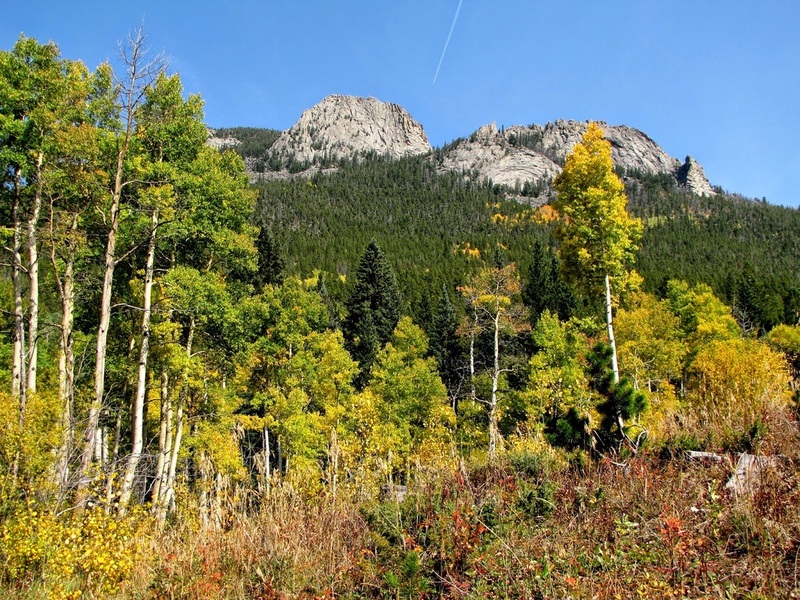 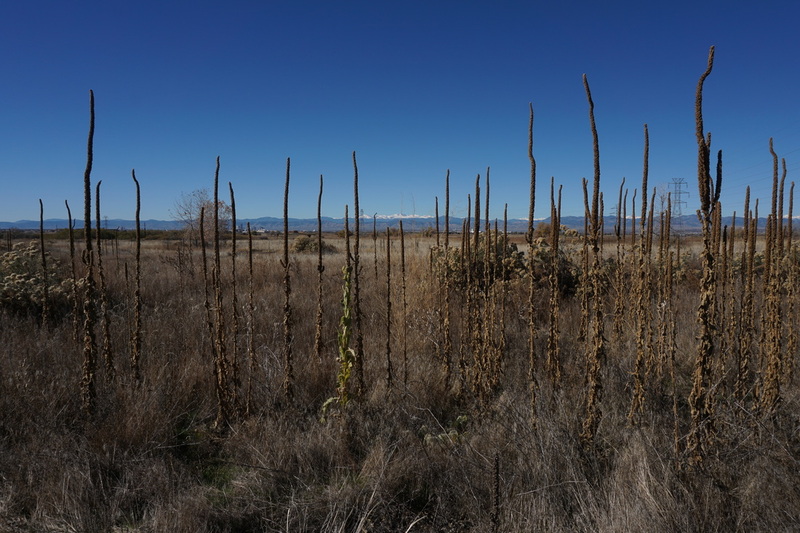 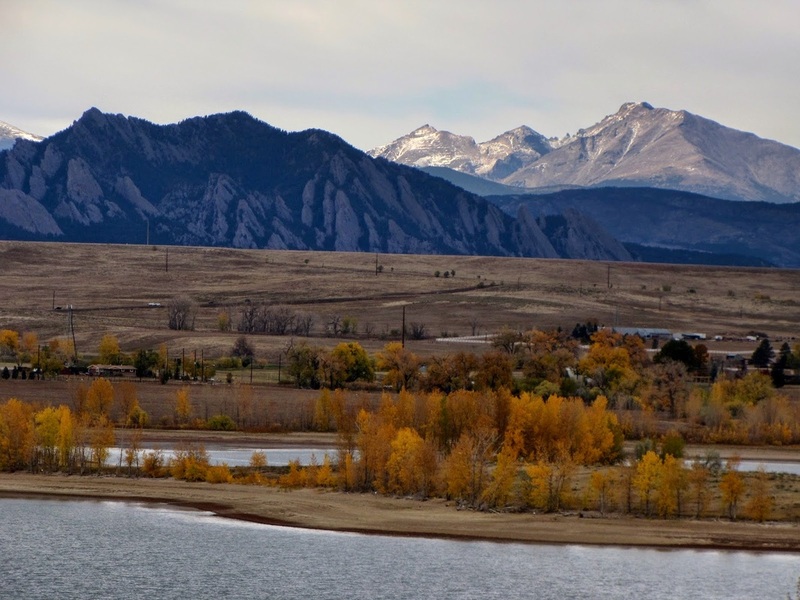 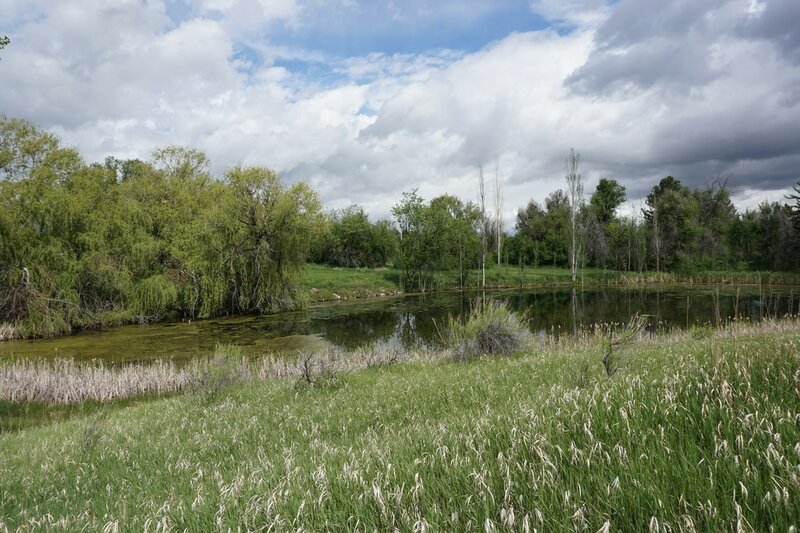 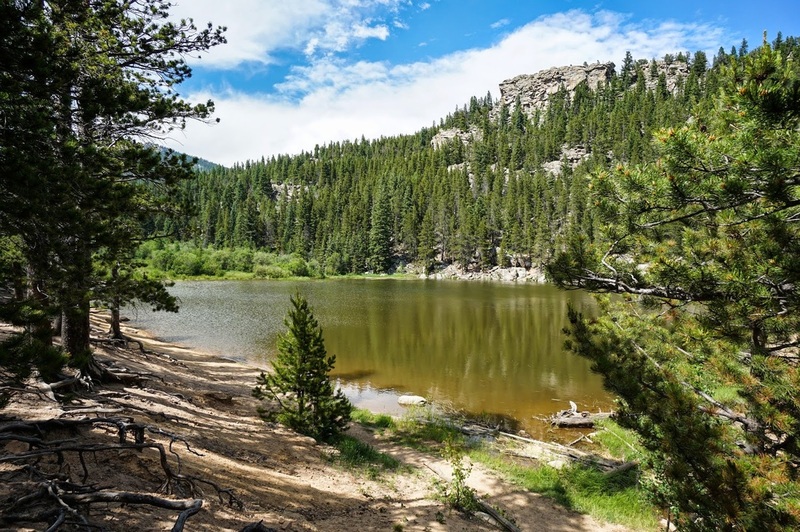 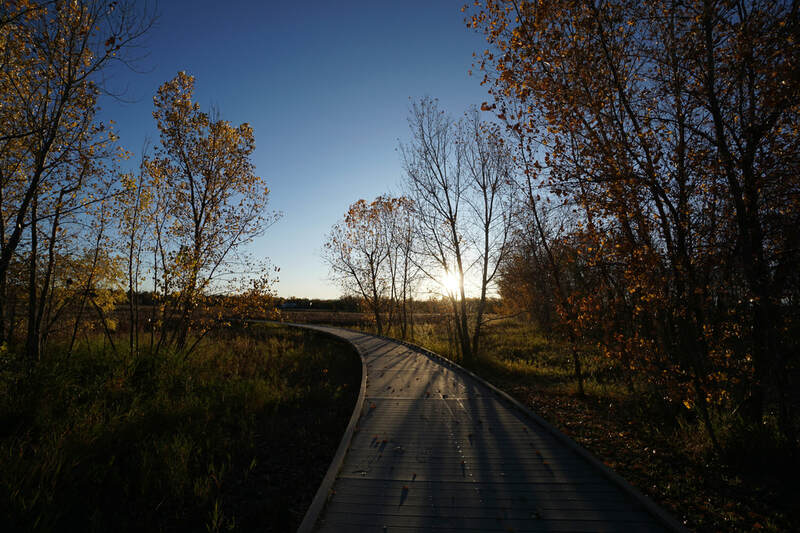 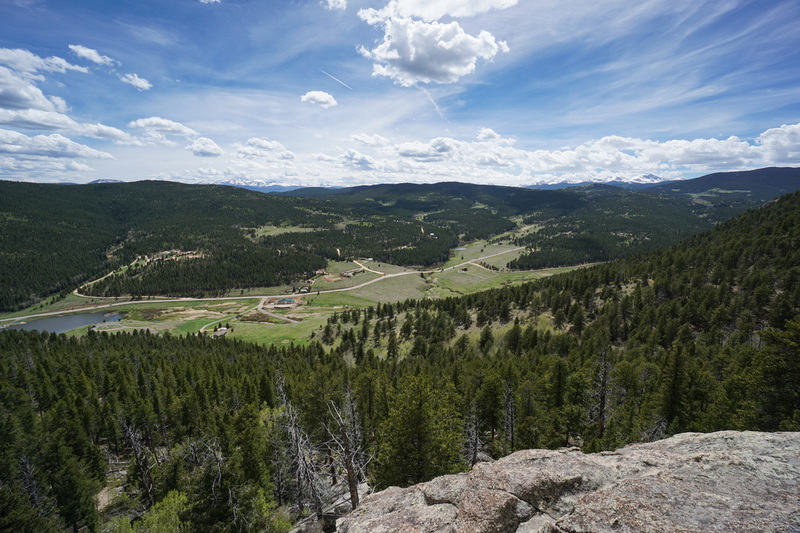 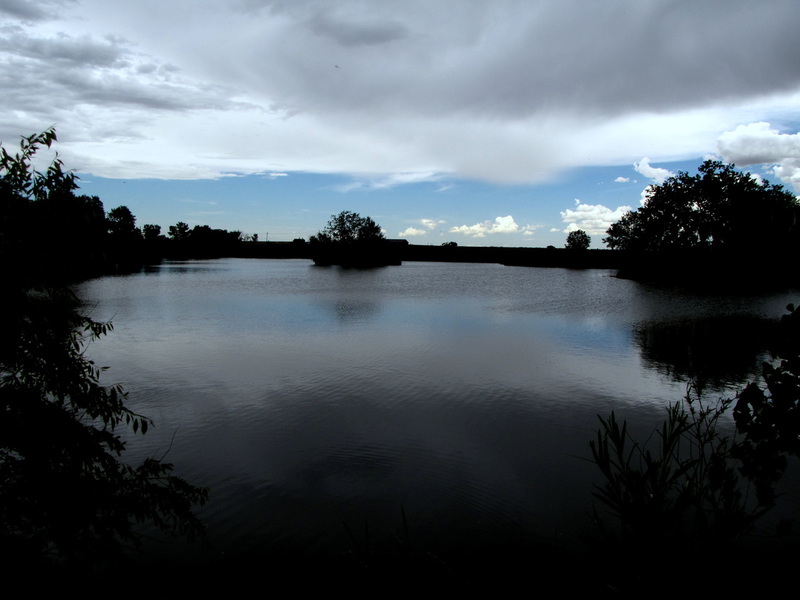 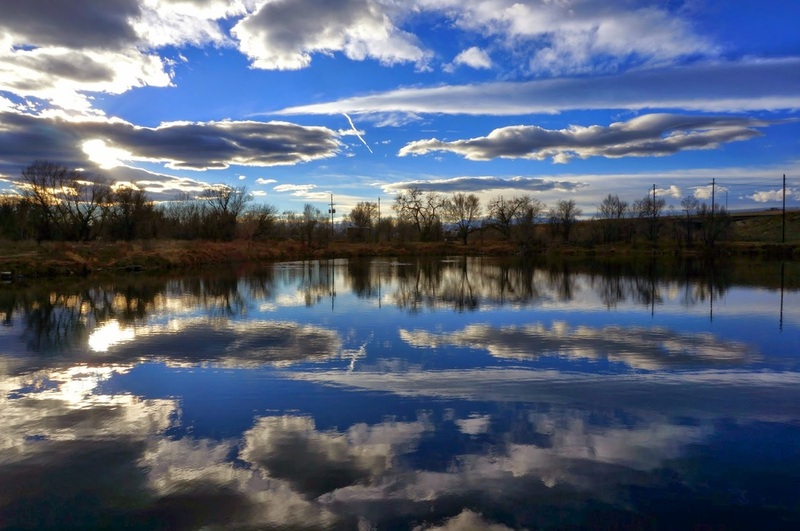 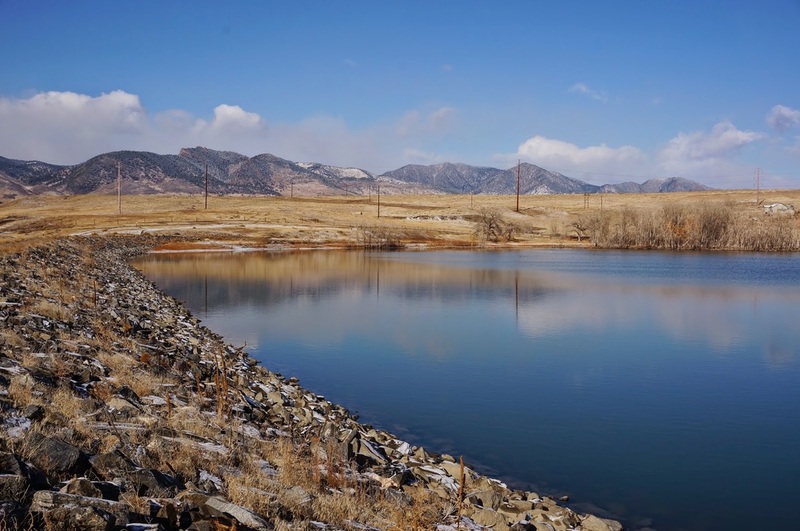 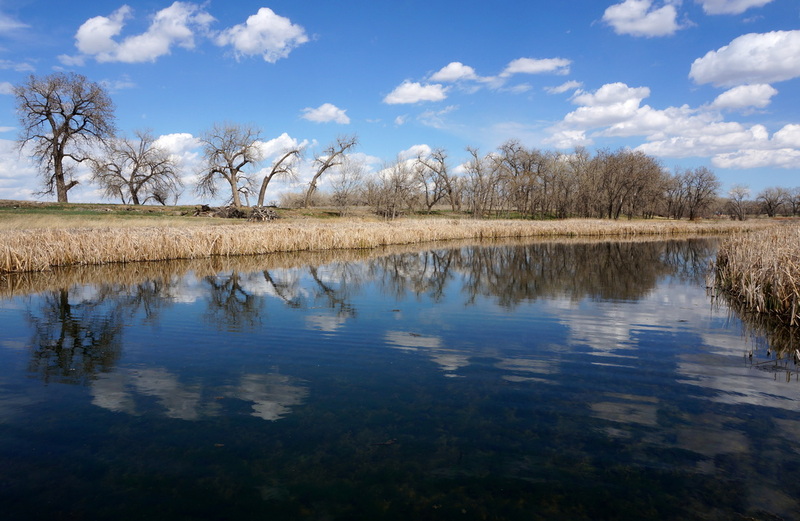 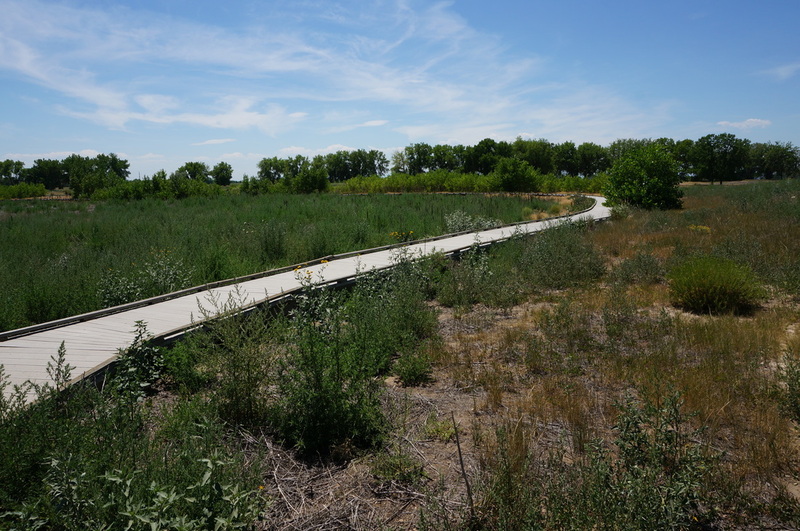 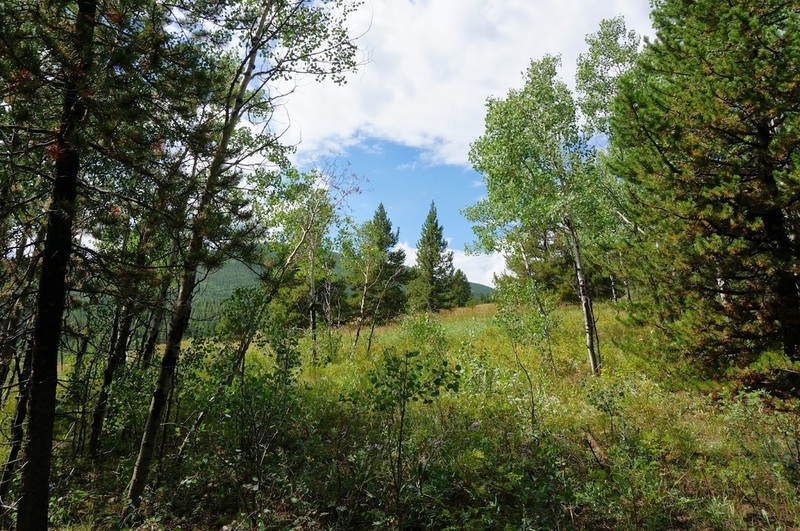 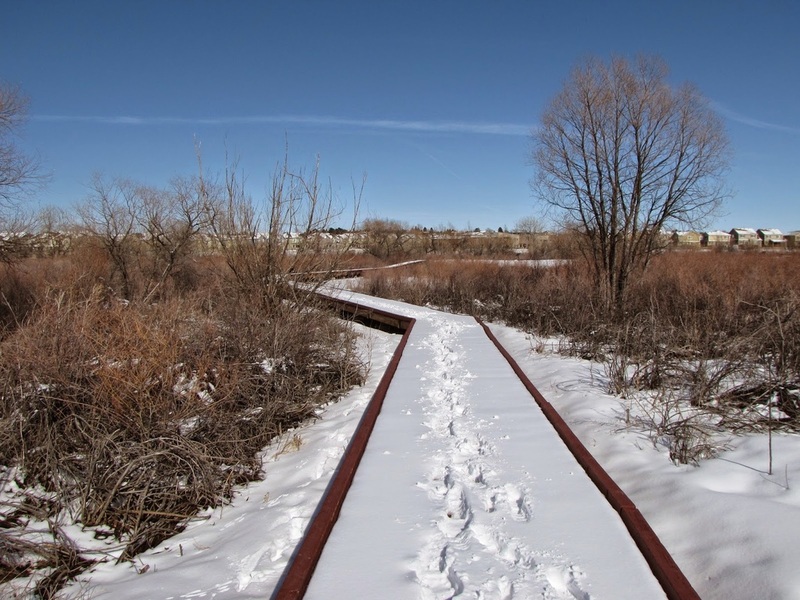 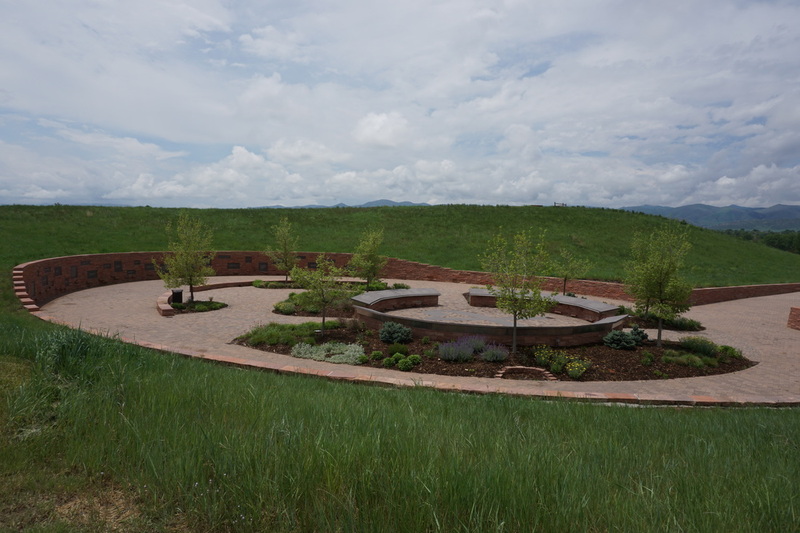 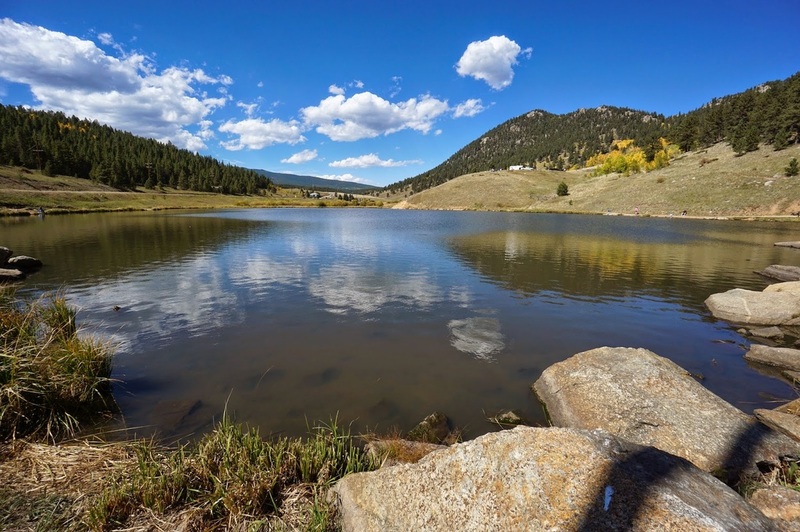 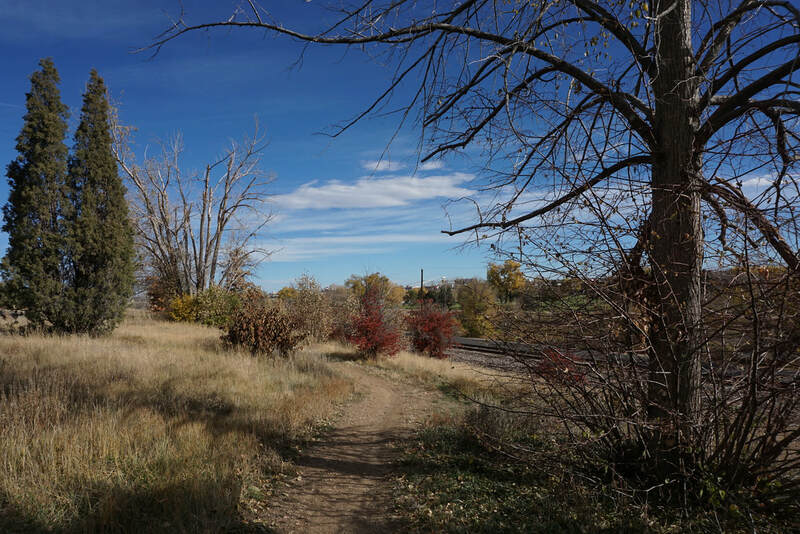 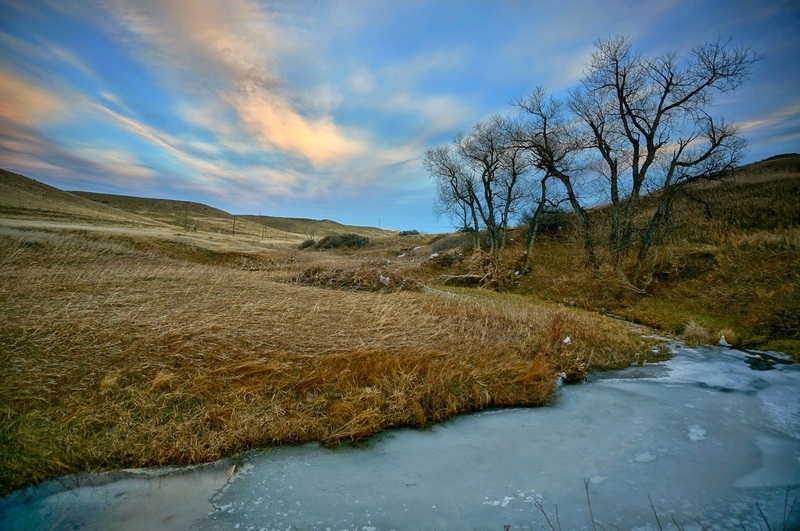 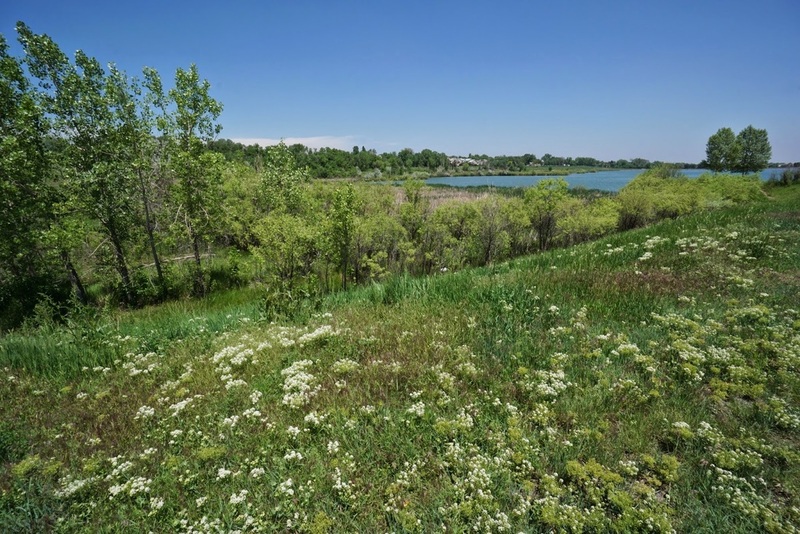 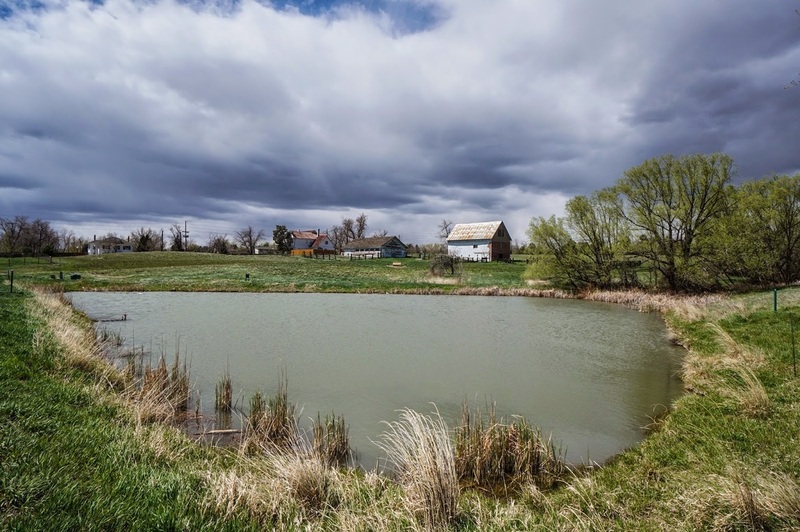 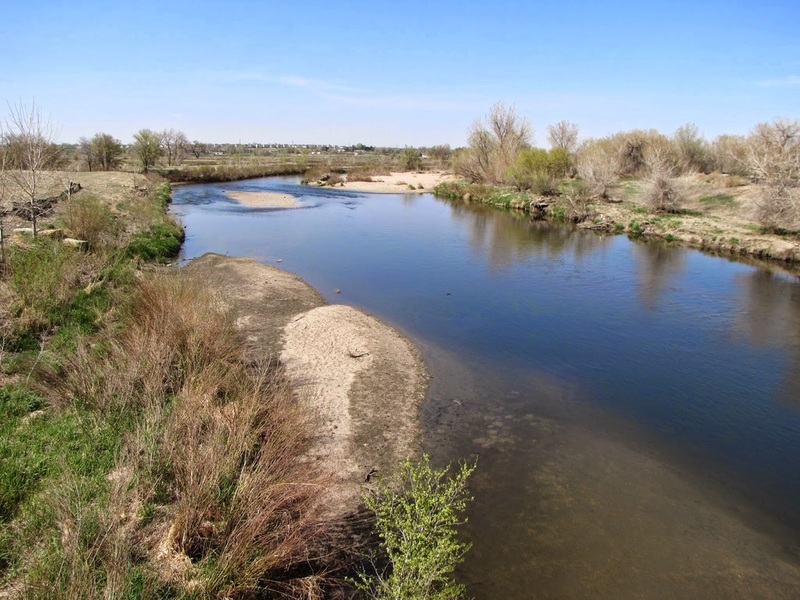 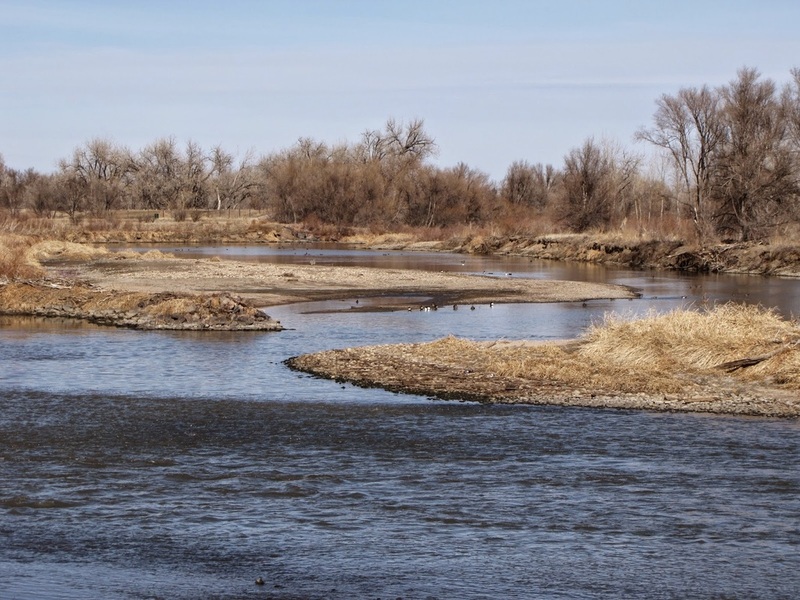 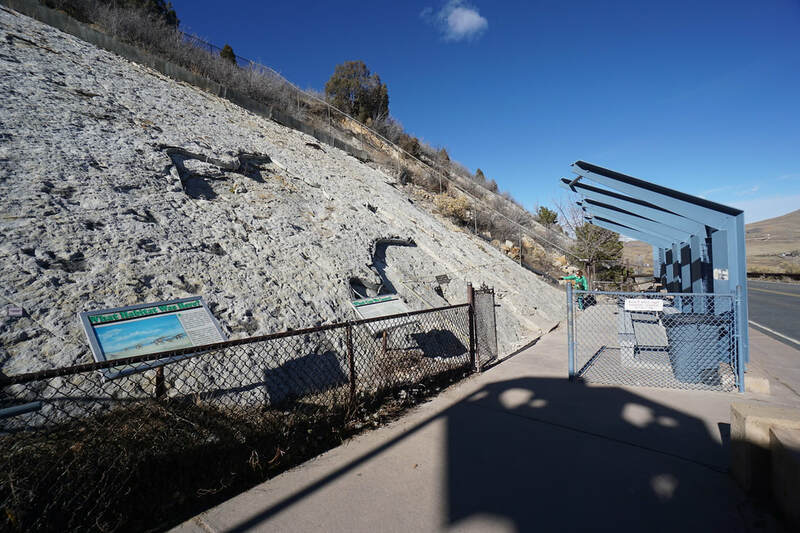 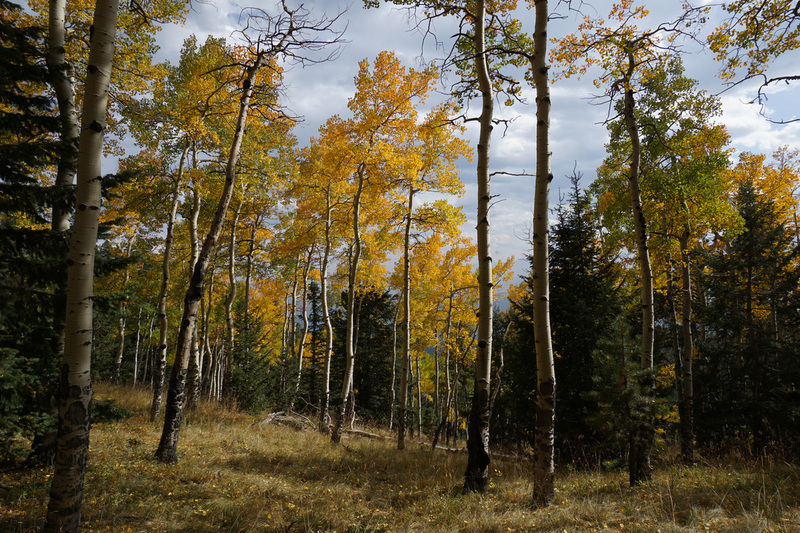 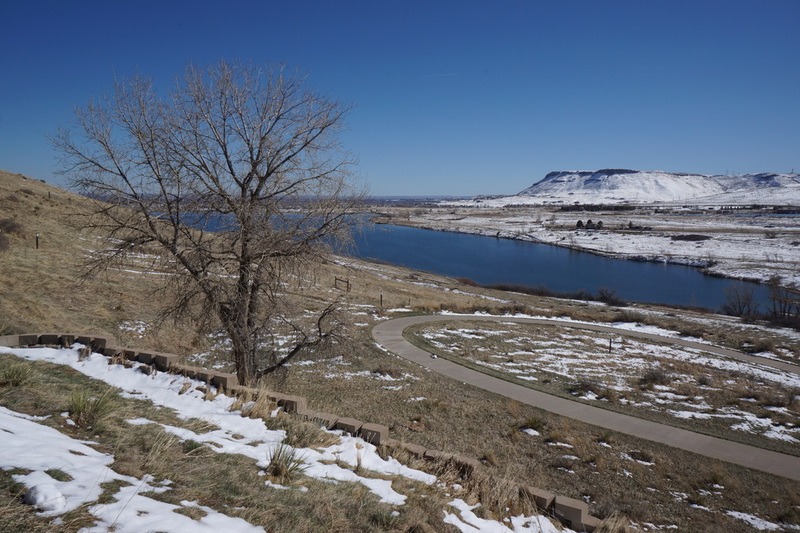 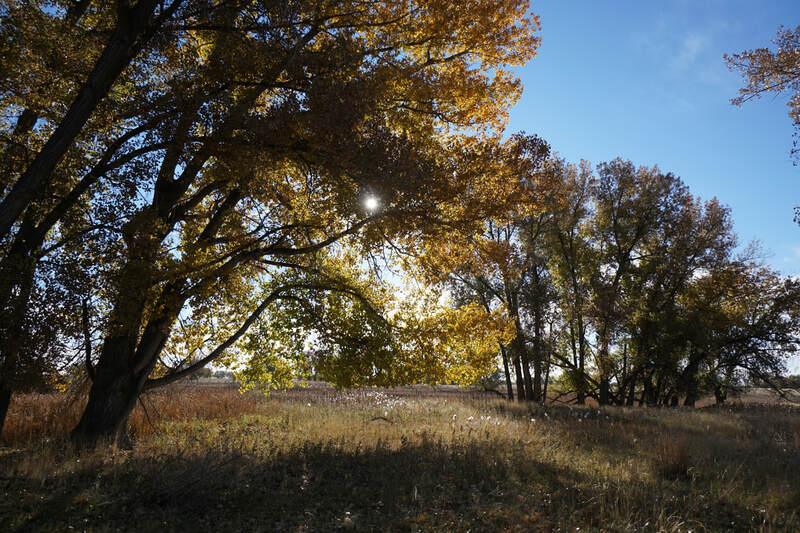 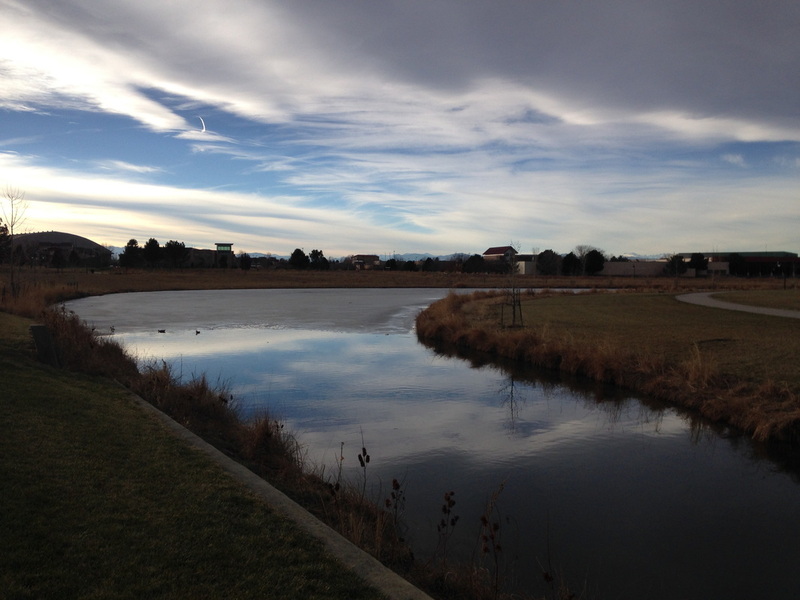 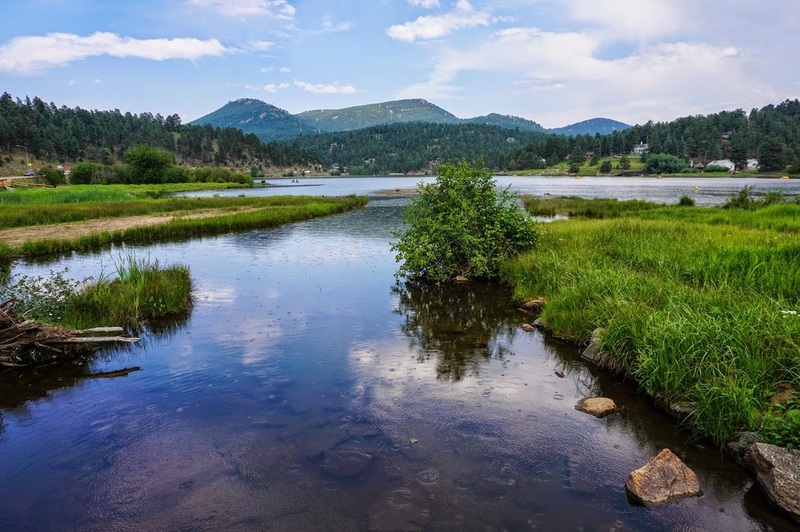 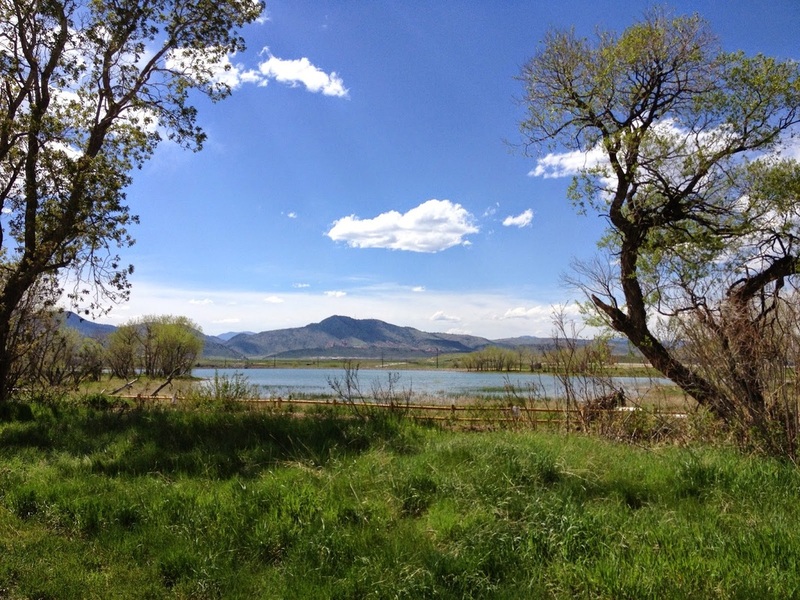 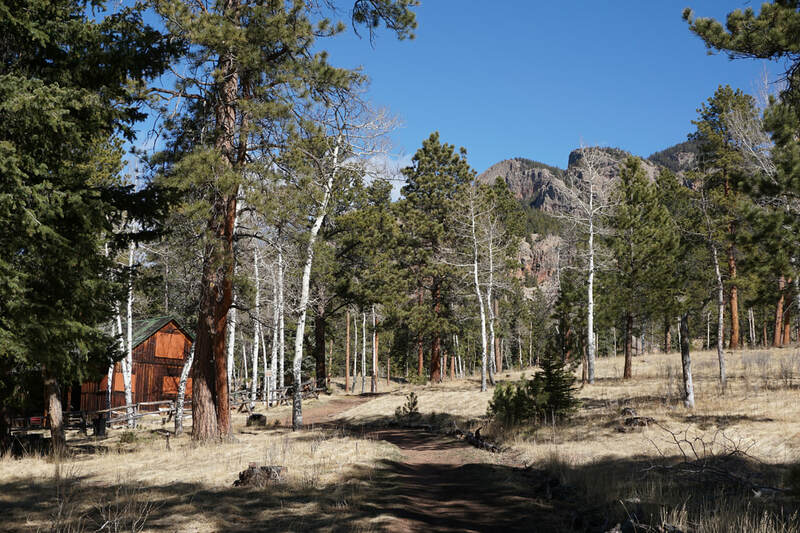 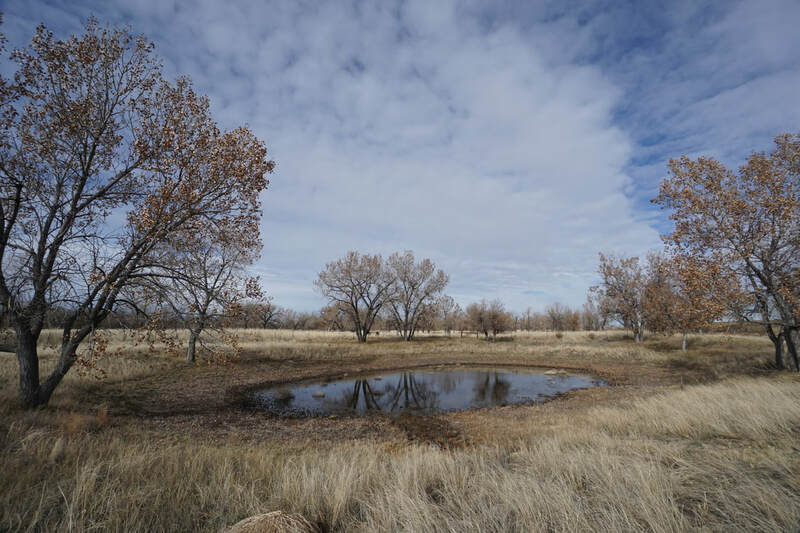 Due to the large number of hikes, the Jefferson County Open Space system, Denver Mountain Parks, and City of Lakewood Parks have their own pages which you can link to by clicking on the photos below. 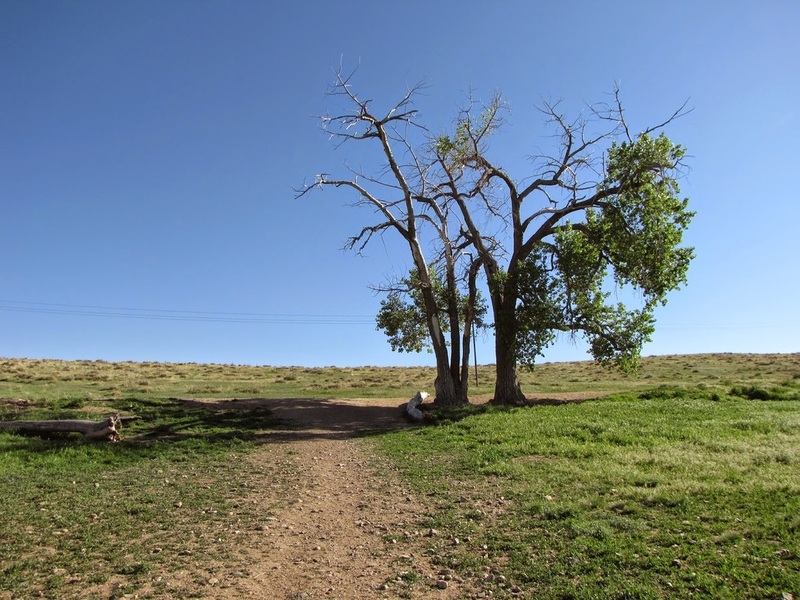 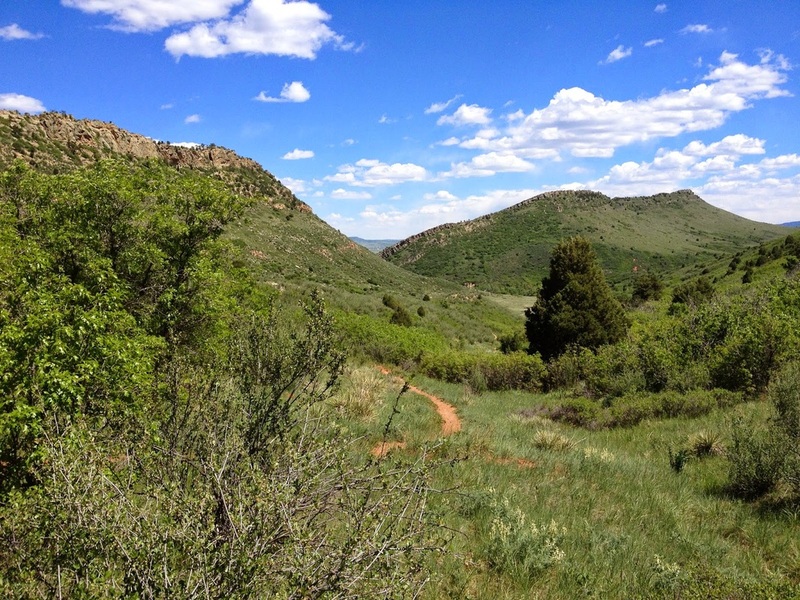 All other hikes in the Denver Area can be found on this page.